Why Atlantic Maintenance Group? 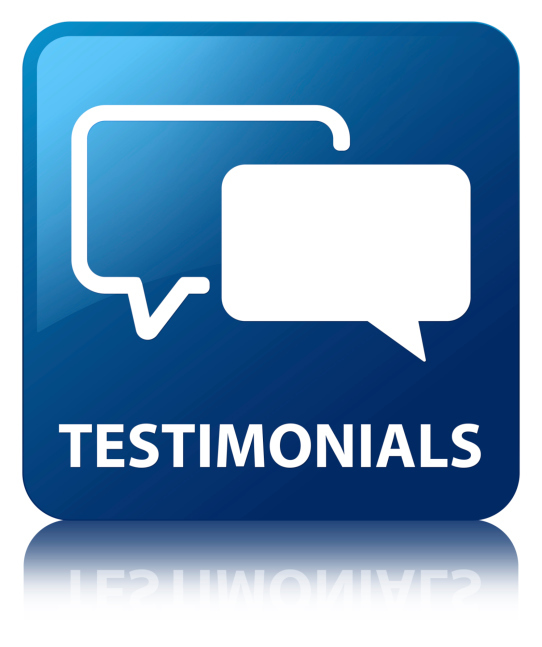 See Client Testimonials! Why Atlantic Maintenance Group? See Client Testimonials! Why Choose Atlantic Maintenance Group? See Client Testimonials! At Atlantic Maintenance Group, we know we can be of quality service to you. Don’t believe us? Just see what our past customers are saying! Atlantic Maintenance Group provides a full range of quality landscape, asphalt and concrete maintenance services. These services include: landscaping maintenance, design and construction services, snow removal, asphalt and concrete services. Our team of highly trained professionals serves a wide array of commercial clients including: Oriole Park at Camden Yards, Target, Quantico Naval Air Station, Costco and more! Are you interested in our services? Read on! “As a community association manager, we are constantly dealing with homeowner questions on every aspect of their home. Seldom do we hear “good job.” However, when it comes to the services provided by AMG, particularly Dana, Gary, and the landscape division, the “good job” seldom expressed is always at the front of a homeowner inquiry. This entry was posted on Sunday, February 7th, 2016	at 12:25 pm	and is filed under Blog	. You can follow any responses to this entry through the RSS 2.0	feed. Both comments and pings are currently closed.